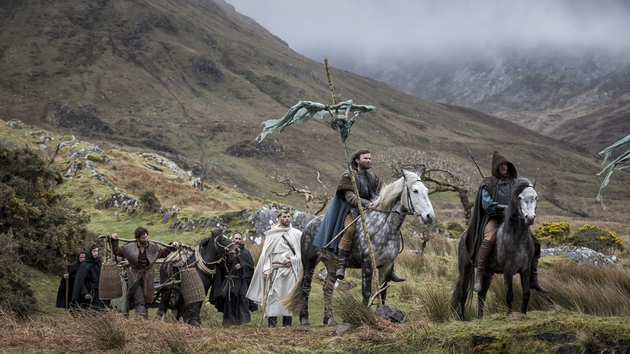 Brendan Muldowney directs this film set in Ireland in 1209AD, following monks who are transporting a mythical relic to Rome. A co-production between Ireland and Belgium, it’s due out in early 2016. This entry was posted in Movies - 2016 - Pilgrimage and tagged 2016, film, movie, Pilgrimage, Premiere, release, Richard Armitage. Bookmark the permalink.